The fashion world is responding to our current obsession with convenience. It’s packaging products in ready-to-go servings, making fashion approachable and easy, not to mention turning shopping into a fun experience for all. Meanwhile, a group of students from universities in Tokyo have teamed up to use Japan’s white-collar slang to bring a message of gender equality to the Japanese fashion market and decry it to the nation in general. It’s all Instagram-ready, so fire up your cellphone cameras. 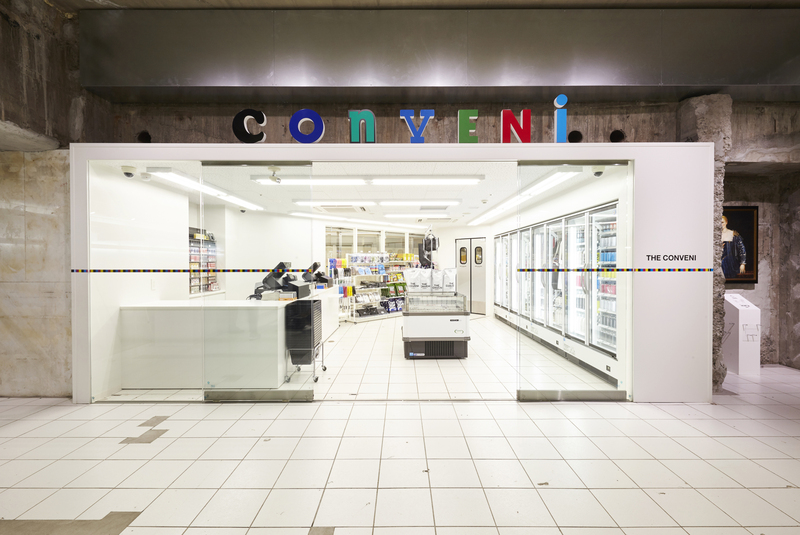 The Conveni is a new concept store that opened earlier this month in the basement floor of Ginza Sony Park in Tokyo — and for all intents and purposes, it looks just like a convenience store. 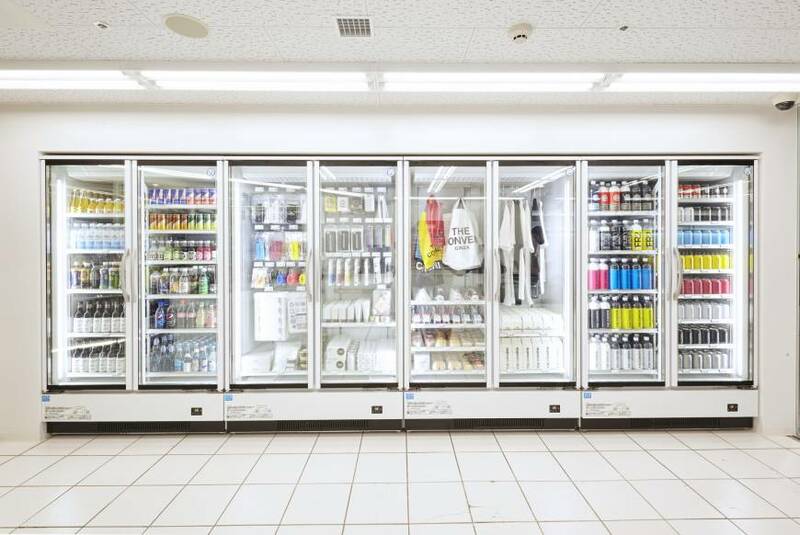 Inside, you’ll find authentic grocery store shelves and coolers, but with one difference, they’re stocked with haute-couture Conveni goods. Potato chip bags and energy-drink cans turn out to contain hoodies or sweatshirts and bags. . There are onigiri (rice ball) towels and bandana sandwiches, while realistic-looking pastries are in fact candles and cartons of eggs are bath bombs. 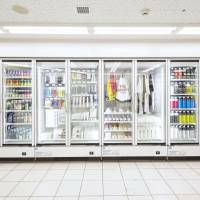 No detail has been overlooked: the items in the cooler really being chilled and limited-edition goods by real snack brand collaborations are scattered within the mix. Even the magazine corner has a twist. Stacked on its shelves are Japanese retro magazines like non-no and Popeye — a selection curated by the popular bookstore Magnif in Jinbocho. 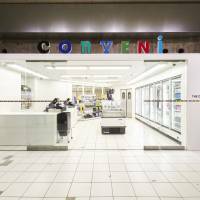 The Conveni is the brainchild of Hiroshi Fujiwara, the don of Tokyo streetwear circles, and he has brought together all of his coolest friends, including streetwear brands Neighborhood and WTAPS, to offer more limited-edition goods. Who knew that Ziploc bags could be the height of cool? If clothing brand and select shop Beams is right, then we may all be wearing plastic baggies out on the town this month. The multi-chain shop has teamed up with American brand Ziploc for a limited-edition nine-piece collection of bags and accessories all made of the plastic storage bags. Their lineup includes handbags, hats, an umbrella, an apron, even a backpack — all featuring the zipper seals as part of their designs. To market the collection, the brand tapped actors Mei Nagano and Satoru Matsuo, who cheekily parody American TV shopping programs in a video ad directed by Kazuaki Seki, an artist known for his innovative music videos for band OK Go. In keeping with the integrity of the storage brand, a selling point of the items is that they are all watertight. This collection also hits two trends with one stone: Transparent plastic bags and other goods have been all the rage with fashionistas this summer, while there’s also been a rise in transforming original items into something completely different. Beams has been a proponent of the latter, with this Ziploc collaboration being part of Beams Couture, a project that has transformed deadstock into new one-of-a-kind pieces. Luckily, the Ziploc line doesn’t come at couture prices. Instead, they run from ¥1,296 for a small pouch to ¥14,040 for the backpack. If you’re interested in Ziplocking your style, best be quick, as the items will only be available at pop-up shops in five Beams stores nationwide and online until Sept. 2. Students from various universities in Tokyo have teamed up to create Raipons, an “apparel community” and brand that aims to raise awareness of prejudices that persist in today’s society. The brand’s raison d’etre is to “remove biases and prejudices of society” through simple messages and it’s kicking off with a collection of T-shirts aimed squarely at an issue of great interest in Japan right now: gender equality. 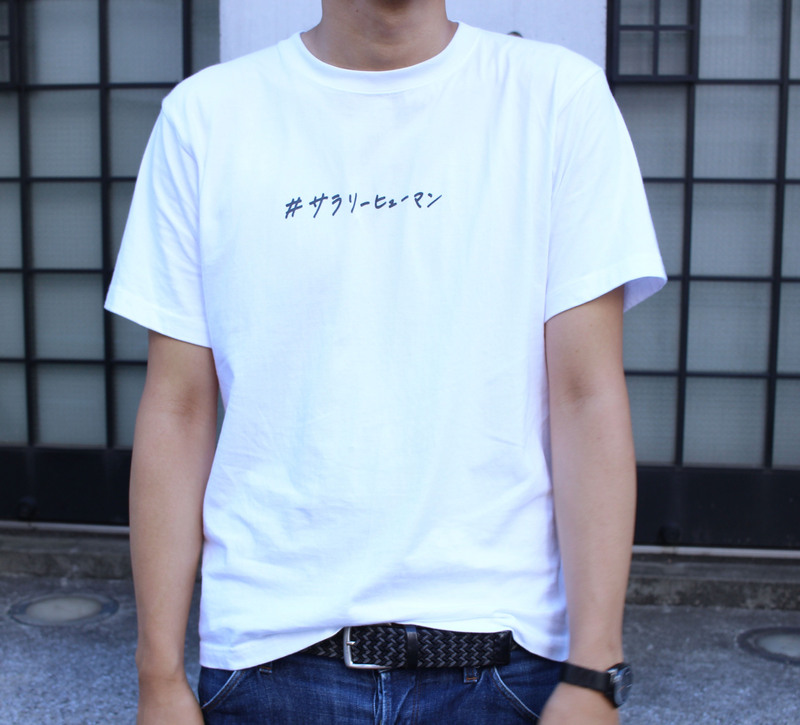 The limited-edition collection of white T-shirts are printed with “#salaryhuman” (written in katakana), riffing on the Japanese words “salaryman” for hard-working male white-collar workers and “OL” (short for “office ladies”) for equally hard-working women who are usually paid less and often unjustly relegated to tasks of far less responsibility than men. Japan is rife with scandals of gender discrimination, yet the topic is not commonly discussed in the open. These students plan to use pop-culture channels, including online media and events, to not only make the mind-set of their generation known, but also to make it clear to others that things need to change. 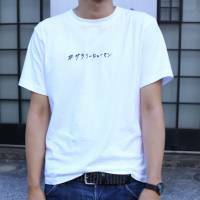 To join the campaign, get a “salaryhuman” T-shirt, priced at ¥3,200, online now, as it will only be available until Sept. 2.